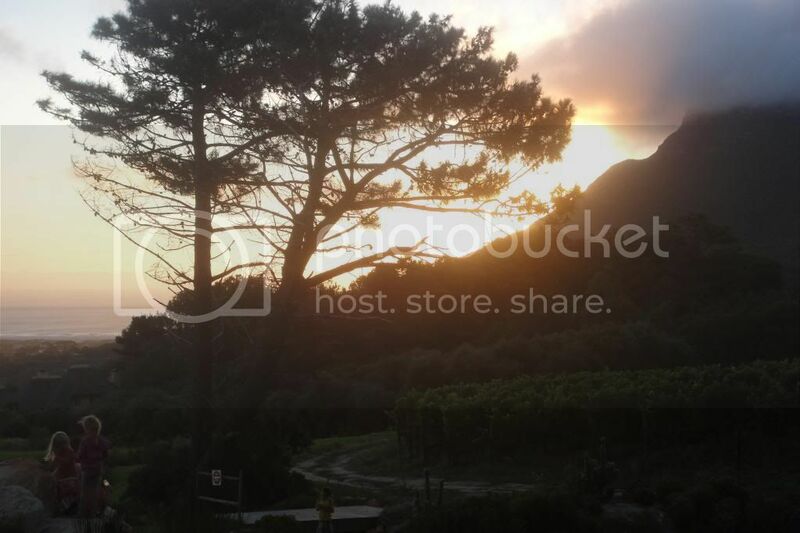 The Cape Point Vineyard is located in Noordhoek- which often feels like the end of the world for a lot of us lazy town-dwelling Cape Townians. But you need to trust me that it really is worth the drive. I went to their Thursday Market recently and I left with a big smile on my face! Being on a wine farm there is plenty of wine to go around at seriously affordable prices. My recommendation would be to grab a bottle of wine, get some food and find a spot on the grass and people watch. You’re not going to find a more beautiful view and market location anywhere in South Africa. My reason for heading all the way to Noordhoek was The Foodbarn pop up stall- I had been tempted by pictures on twitter for weeks- and finally could no longer resist! This is the lightly curried calamari with aioli for R40. This was delicious- the aioli perfectly balanced the slight curry flavour and the fresh lemon juice added even more flavour. 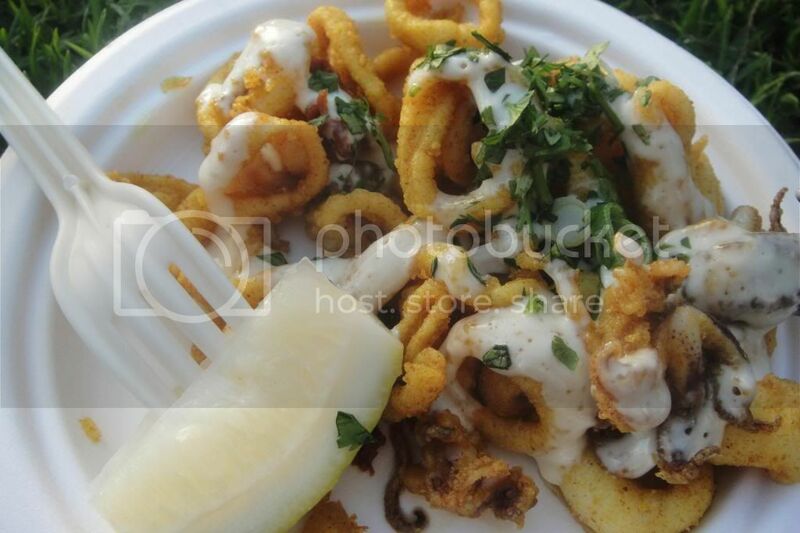 Fantastic calamari as fresh as it gets- and seriously gourmet for a casual family market! Very impressed. 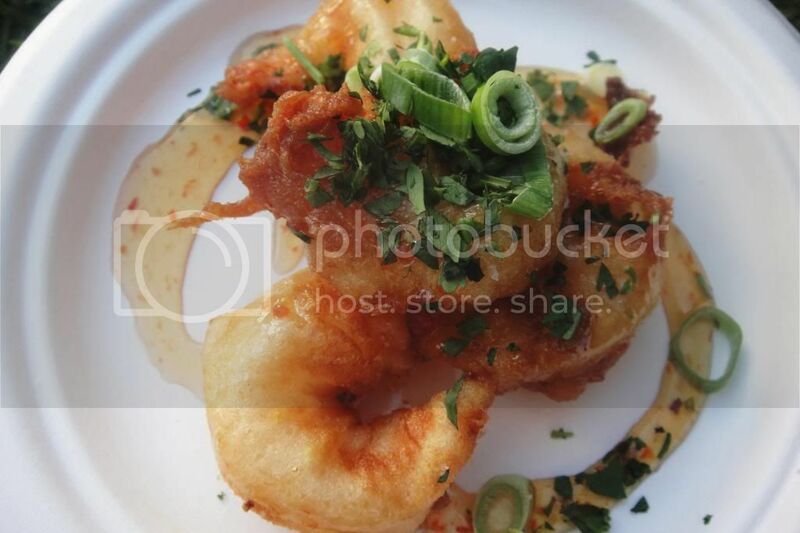 Here are the delicious and amazing prawn fritters with red chili syrup for R40. These guys were divine and super light. The syrup is like a thicker, sweeter more concentrated sweet chili sauce. The prawns were fresh fresh and really delicious. Another Foodbarn winner. 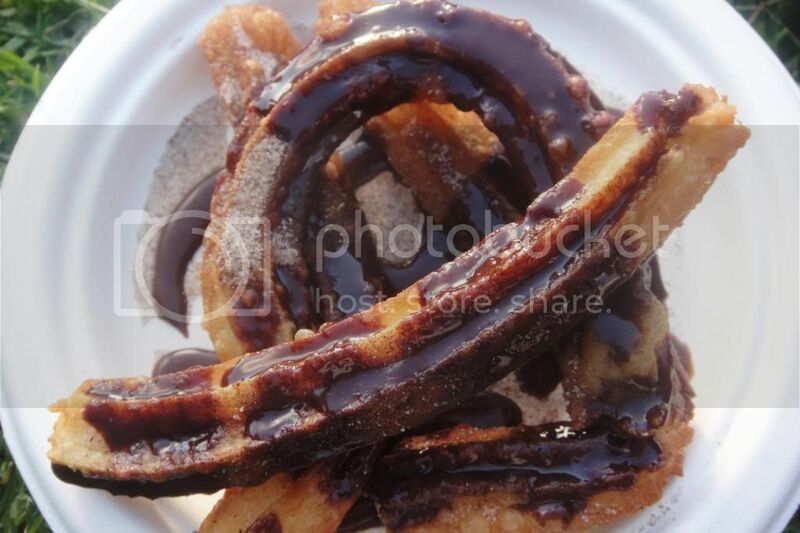 These are the churros with chocolate sauce and cinnamon sugar for R25. I have such a love for churros dating back to my time in Peru. The chocolate sauce is delicious and super dark and rich. 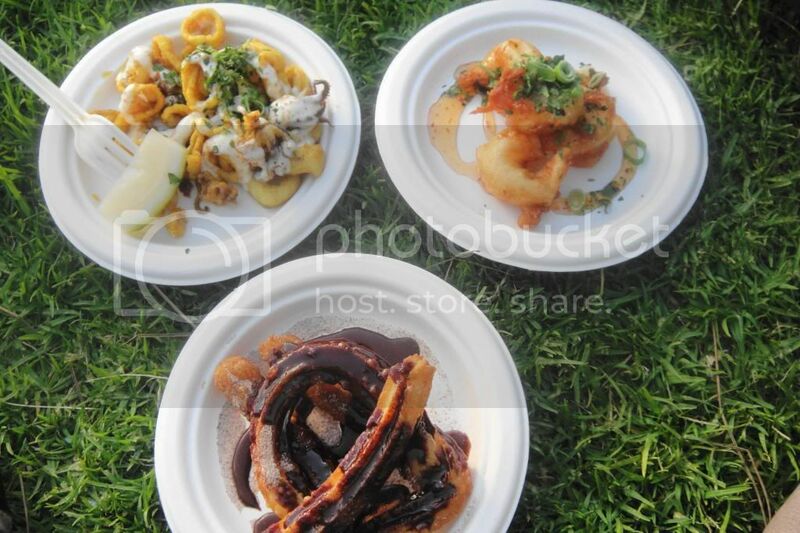 The churros were plentiful and great value for money. I think because of the long queues and high turnover the churros were not fried for long enough as the insides were very mushy and raw. But still with crispy delicious outside- perfect with the cinnamon sugar and dark chocolate. 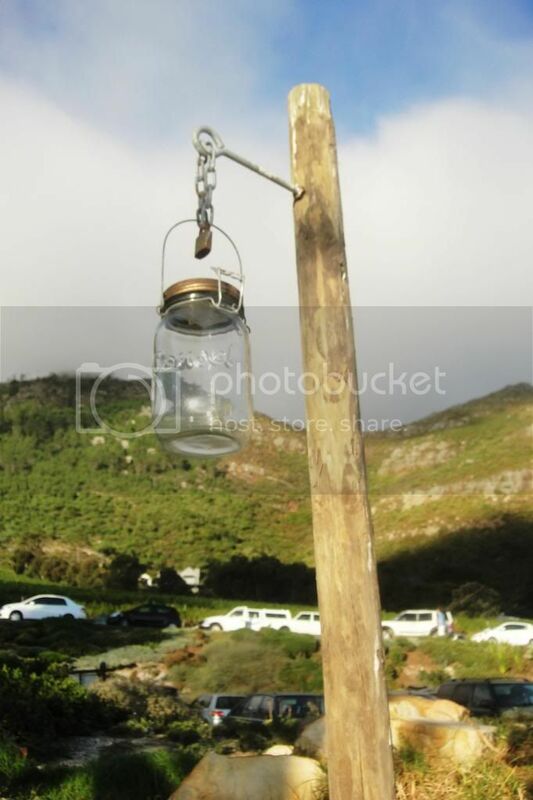 The Cape Point Vineyard Market has to be hands down the most beautiful market in Cape Town. No other market even comes close in comparison. Families, young couples and old friends relax on the lawn watching the sunset going down. This market truly has the most wonderful atmosphere with a lot of love and a love of laughter. This market really is about the community- and the community shines through. I wish someone had past along my next tip. Would have saved me an awful amount of waiting! Village sushi can be found at this market. 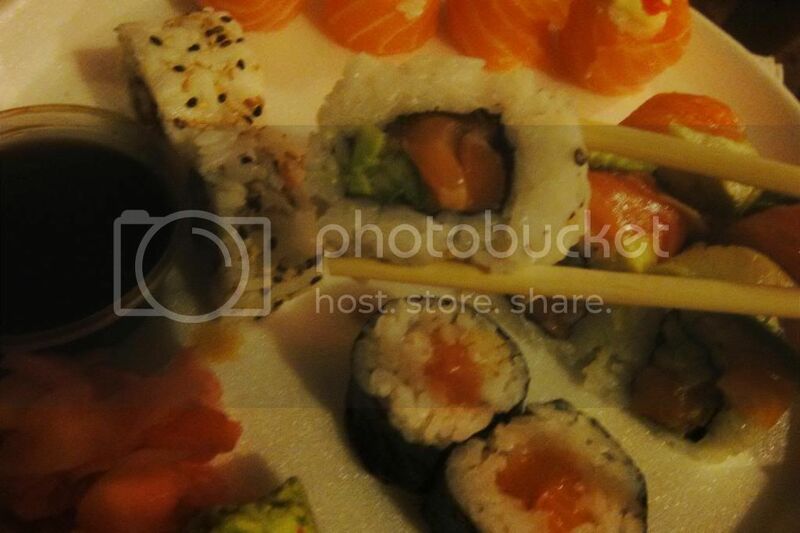 Village sushi make fantastic sushi- I was really impressed. BUT due to huge demand for this damn fantastic sushi there is a very long wait. We waited just over an hour for the sushi. So here comes my tip: when you arrive at the market- first thing you do: GO ORDER YOUR SUSHI. 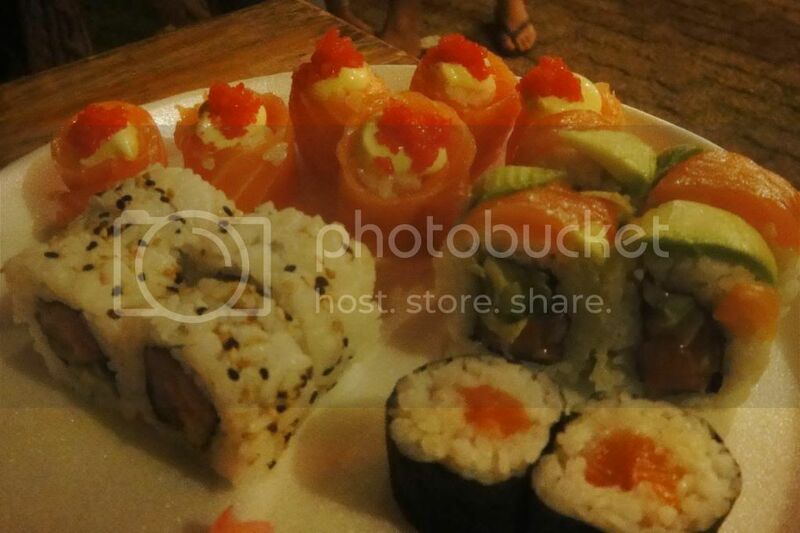 Then once you have finished browsing around and trying other options your sushi will be ready and waiting. We ordered the Sushi Chef’s 12 piece platter for R85 which included 4 salmon California, 4 rainbow, 2 salmon roses and 2 salmon maki rolls. We also ordered an additional 4 salmon roses for R50. I’m not a big fan of maki rolls- but i loved these ones! The sushi rice is slightly sweeter than normal sushi rice and is so delicious and more’ish! The rainbow rolls were delicious and my favourite of the platter. And the California rolls had the freshest sweetest avo. This sushi was fantastic- I need to visit their restaurant in De Noordhoek to try out the rest of the menu! Great value for money, great taste and freshest ingredients. 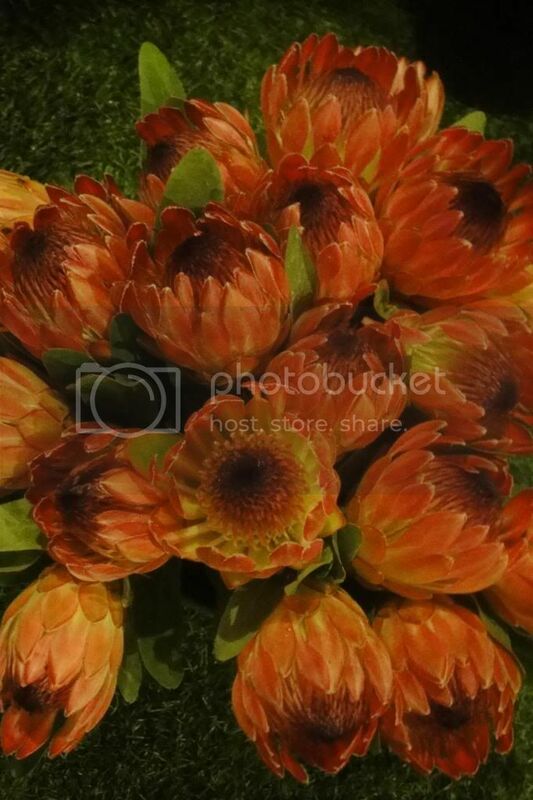 My last purchase of the day was these beautiful proteas. I was promised they would last at least a month. They died by the end of the week… will not be buying flowers again. Instead I will be spending the flower money on more sushi!! Hayashi Sushi in Stellenbosch Oranjezicht City Farm Market at The Waterfront The Wild Oats Community Farmers Market in Sedgefield Taste of Cape Town 2015: All the highlights!